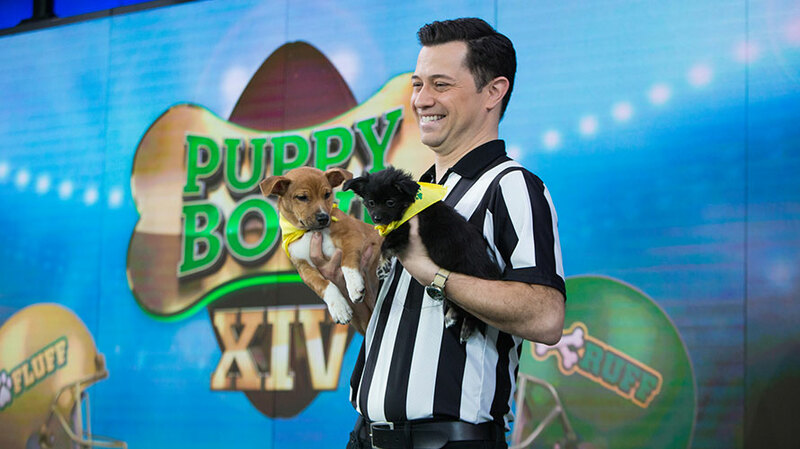 The Puppy Bowl now averages more than 3 million viewers. There’s one day out of the year that many Americans are guaranteed to be gathered around a screen. And it’s not to watch the local news. It’s the Super Bowl, baby cakes! And if we’re gathered around a screen (or preparing to)—there’s opportunity for media organizations to take advantage, either by throwing parties surrounding the big to-do, advertisements in the game itself, as well as stacking content in direct competition with or around it to capture consumers’ attention. In these last few years, new media organizations, like Blacture, announced its launch with an in-game spot, NBC saw huge ratings for its show, This is Us which premiered after the game and, of course, the Puppy Bowl has seen record-breaking success. But, if none of those options work for a media organization, they could just throw a really good party. That’s what Sports Illustrated, for example, intends to do this year after it decided to move its swimsuit issue to May and wanted to take advantage of the space in its calendar in a big way. The ticketed event, in conjunction with Talent Resources Sports, will feature performances by Snoop Dogg and Lil Wayne on the Saturday before the Super Bowl in Atlanta, with a silent auction benefiting charity. “Sports Illustrated is about entertaining and informing our readers from an editorial perspective and that translates often into surprising and delighting in consumer events,” said Sports Illustrated Publisher Danny Lee, declining to give financial details surrounding the partnership with Talent Resources Sports. 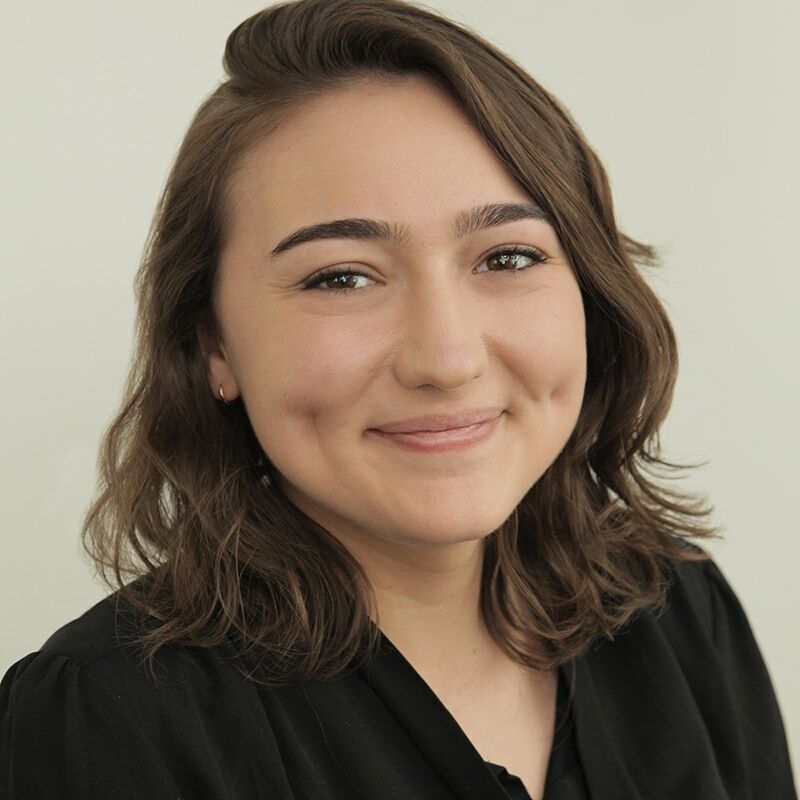 It would be “odd” if Sports Illustrated, which offers extensive editorial coverage on the event, didn’t participate in some way surrounding the Big Game, which “allows for a mass market message,” said New York University Stern School of Business Professor Priya Raghubir in an email. “As audiences become more and more scattered with the proliferation of media (social and traditional), the Super Bowl remains one of the few occasions that garners over 100 [million] eyeballs,” Raghubir said. Last year, NBC premiered that episode of This is Us after the game. It was intended to satisfy fans, not necessarily to draw in new ones, as NBC Entertainment chairman Robert Greenblatt said at the time. But, that episode reportedly attracted more than 5 million viewers. Given the “fragmentation” with how fans and consumers get their content, media organizations need to think of themselves as a brand, said Michael Neuman, adjunct professor at Columbia University. Ratings for last year’s Super Bowl on NBC dipped to 103.4 million viewers, about a 7 percent decrease from the year before 111.3 million viewers on Fox. But, there’s still opportunity for the Super Bowl to grow beyond traditional broadcasters. “What you’re going to see streaming partners open up, Amazon, YouTube TV, that’s where you’re really going to see the opportunity grow for a non-traditional, or what we think of, as a non-traditional broadcaster,” said Joe Favorito, a professor at Columbia University. In addition, he said, there’s opportunity to grow in offering “customized” experiences to these big shows, think sports gambling or a service that would breakdown the stats of the game as they happened in real time.